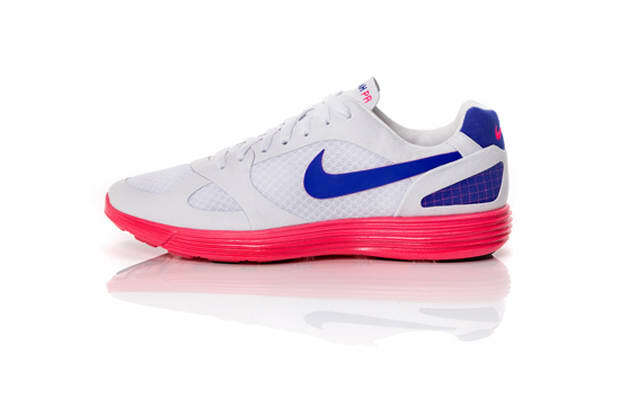 When the Mariah PR was originally introduced in 1980, it was the first Nike runner to feature full-length Air. Nearly 30 years later it was re-interpreted with a Lunarlon sole and no-sew construction, flipping the ultralight original into a high-tech modern runner without losing any of the original's aesthetic impact. This is harder than it looks.